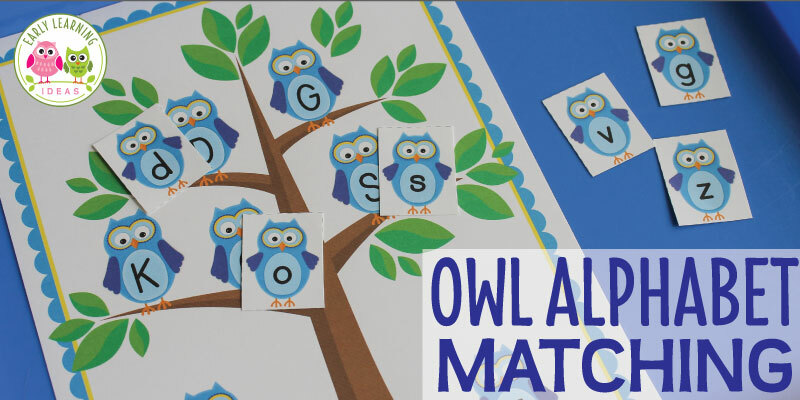 Kids will have fun learning letters in a playful way with this cute owl alphabet matching activity. 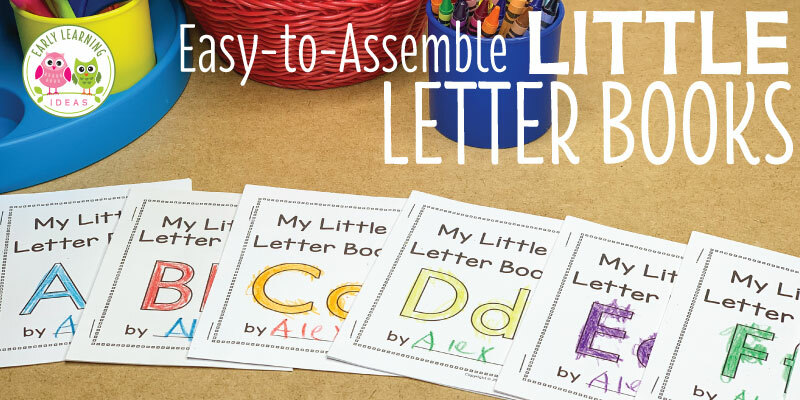 There are many ways to use the free set to build early literacy skills. 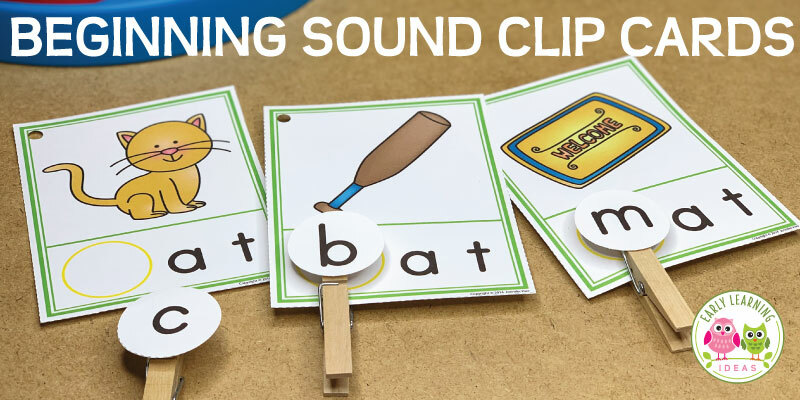 Use these free printable books to practice beginning sounds, to introduce rhyming words and reinforce sight words. 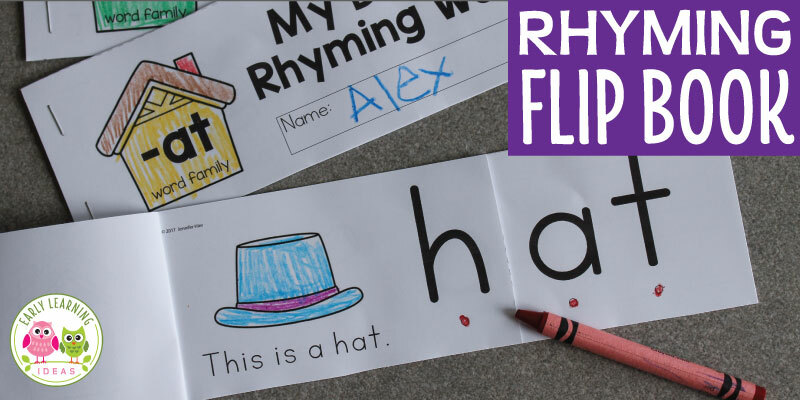 Interactive rhyming books are a great addition to your classroom library. 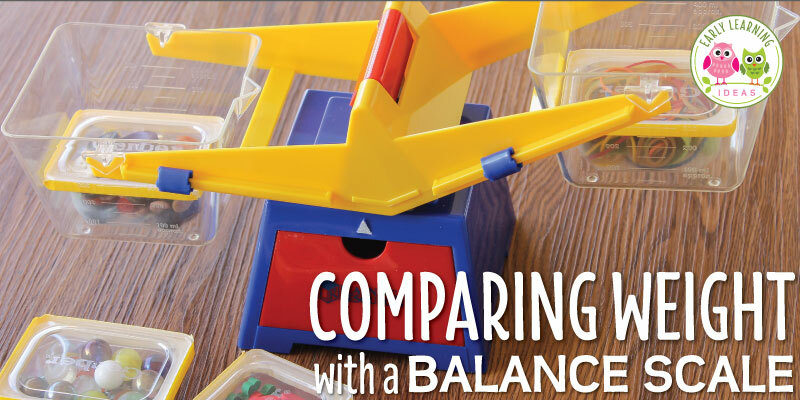 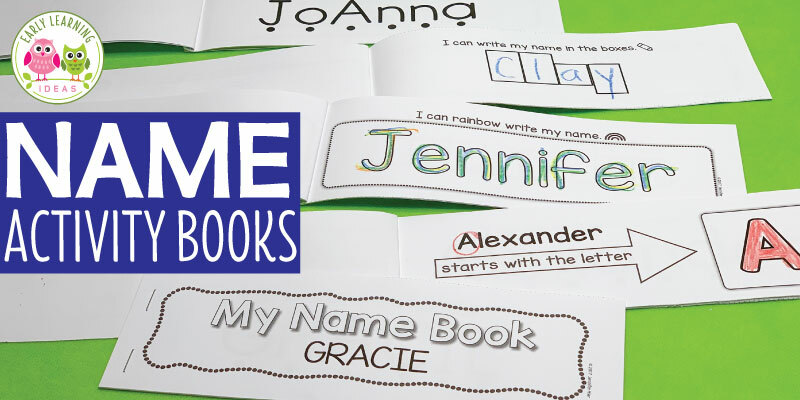 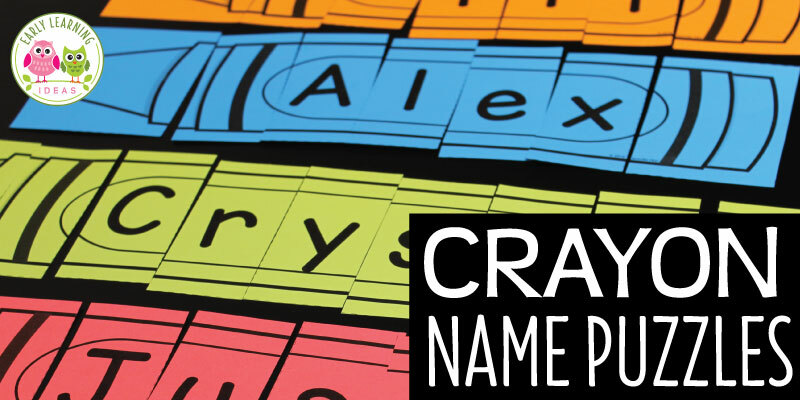 You, your kids, and their parents will LOVE these preschool memory books. 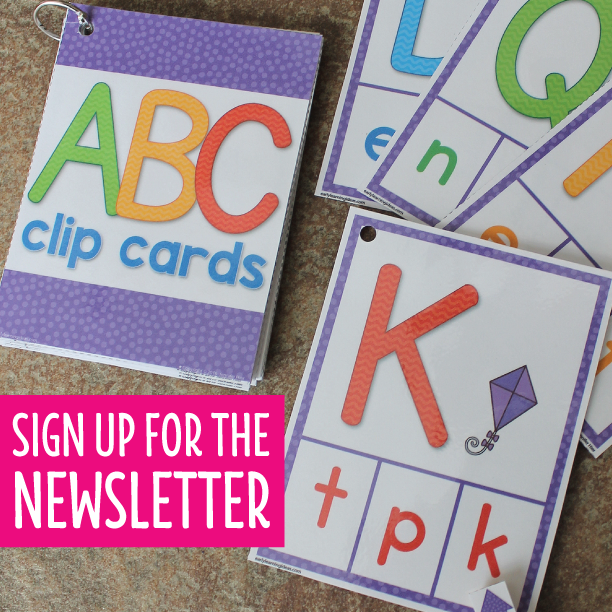 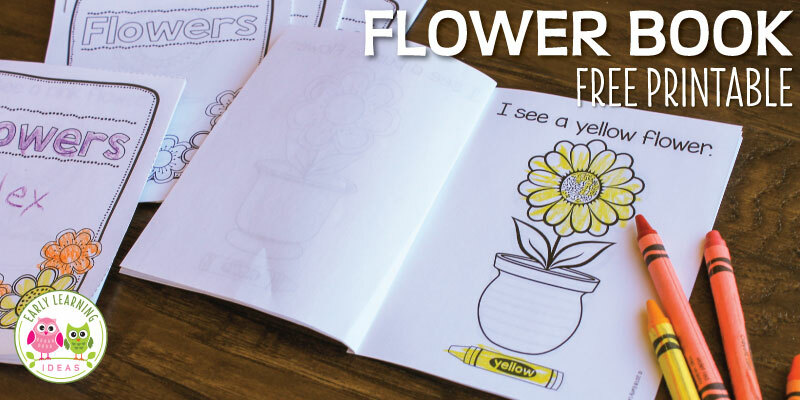 They are the perfect end of the school year activity for your preschool, pre-k, or kindergarten classroom.